As with just about all my favorite dishes, this quiche has slowly changed over the years. I found an awesome recipe for perfect quiche and then as years went by, I made it my own. Have it for breakfast, lunch and we have even had it for dinner:) Oh yeah, it’s perfect for bunch. 2. Bake crust for 8 minutes, remove and let cool on wire rack. 3. While crusts are cooking, fry bacon until crisp and chop into about 1/2 inch pieces. 4. Melt butter in large skillet and add mushrooms, raise temperature to med high heat to brown mushrooms. Because of the juice emitted from mushrooms during cooking, mushrooms have a tendency to just boil and become rubbery and tough. Temperature has to be high to brown them, just add 1 to 2 tablespoons of olive oil to help bring the butter up to higher temperature without burning. 5. Add broccoli at about the same time and saute or stir fry until done. 6. Divide your vegetable mixture between the two pie crusts, laying the veggies on the bottom of each pie shell, then add the bacon pieces to each pie. 8. Beat eggs in a medium bowl, add half and half, basil, oregano and salt and pepper to taste. 9. Pour the egg mixture into each pie, equally. This is easier if the pies are placed on the oven rack prior to pouring and then just slide the rack with the pies into the oven. 10. Make a “tent” with enough aluminum foil to cover both pies and bake for 15 minutes at 425 degrees F then turn the oven to 325 degrees F and bake for another 15-20 minutes. 11. Remove foil and cook 1-2 minutes until golden brown and knife inserted in center comes out clean. 12. Let cool on wire rack prior to serving. Hey, girl! All the party buttons I have are formatted in a table. It took me a while to figure that one out! I'll email you the code for the table I use. If you need help with it, let me know. This looks delicious. I have never had Quiche. Thanks for sharing it on Creative Monday. Have a good week! Quiche is so good:) Thank you for hosting an amazing party! I love quiche but as of yet have not tried to make it! Will have to try this, pinning. Thank you:) Yes, you and your sweet hubby will love it! 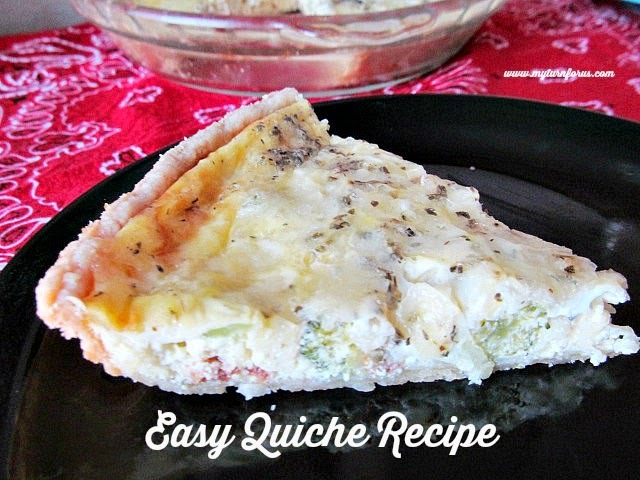 I love quiches – and that you can fill them with whatever you choose! Yours looks really tasty! Thank you for visiting and Thank you for hosting an amazing party! Thank you:) I always love Creative Mondays! That looks awesome! I have never made quiche before so I in awe of your ability! It as easy as a piece of cake (or should I say pie)! Thanks for hosting an awesome party! YUM -thanks for the reminder to have some quiche again! You go get you some:) Have a super great week! I adore quiche.. ADORE IT! I have kids with egg allergies so it makes it hard to make since I have to eat it all by myself, but this post is making me want some.right.this.second!!! yum! "I got too excited over the cheese to take pictures." I LOVE that! Seriously. I laughed when I read it. Thanks for linking up this week! That looks delicious. I have never thought of broccoli in Quiche. I will have to try it. Thank you for linking up with 2 Better Tuesdays also. It was great to have you. Found you from blog hop! See you host a friday hop! Love for you to add it to the blog log directory. Thank you for the invite. I did add it to the directory and thanks for the promo code for the amazing discount! This looks great! I love everything in it and especially that it starts with pie crusts that I don't have to make! Saw you at Seven Alive this morning. Yummmmm! Thank you for the visit and your kind comments. Yes, it is yummmmm! That sounds so delicious! I love how easy that dish is and how you can adapt it to what's in you fridge. Thank you for the inspiration! That looks delicious and filling, too! Thanks for sharing it! I would like to cook a successful quiche, so thank you for this. Have a nice week. I love a good quiche and this sounds awesome! Thanks for sharing. Mouthwatering! I love a great quiche and your looks delish! I hope you have a fabulous weekend! Thank you so much for linking up to Fabulous Friday! Your quiche looks amazing! Mmmmm I love quiche! Thanks for linking this up at The Fun In Functional, I can't wait to try it! 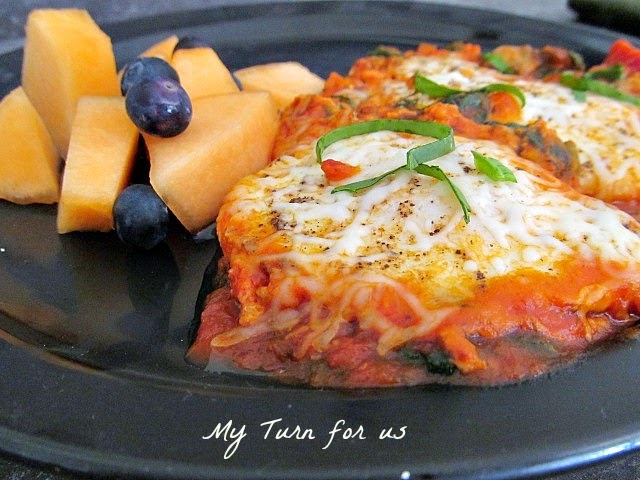 Very versatile recipe… you can switch veggies in or out. Thanks for sharing this on foodie friday. I've never made a quiche before – I always thought it would be too difficult. Your recipe looks easy enough for me to follow! 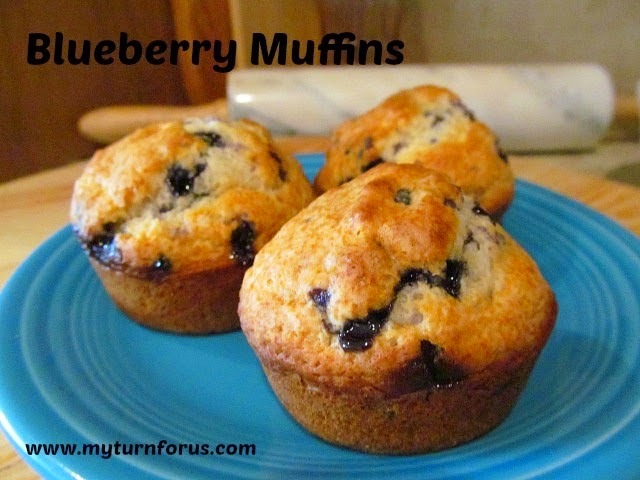 Thanks for linking up with the Whip It Up Wednesday #handmade linky party! Nice to have you again! As a quiche newb, this inspires me to try making one of my own. Thanks for sharing on Tout It Tuesday! This quiche looks great and I really like how you can add your own ingredients and make it your own. Thanks for sharing at Showcase Your Talent Thursday. I hope to see you at the next party! Quiches are the best and yours looks amazing! Reminds me that I need to make one soon 🙂 Thanks so much for sharing at Mom On Timeout! Yummy!! I love quiche, yours looks fantastic! Thanks so much for sharing with us at Link It Up Thursday. Oh Yum! Thanks for sharing on Southern Sundays! I haven't made a quiche in forever. Looks and sounds yumm! Thank you for linking up at Foodie Friends Friday party! I love quiche. Thanks for sharing this at FFF. 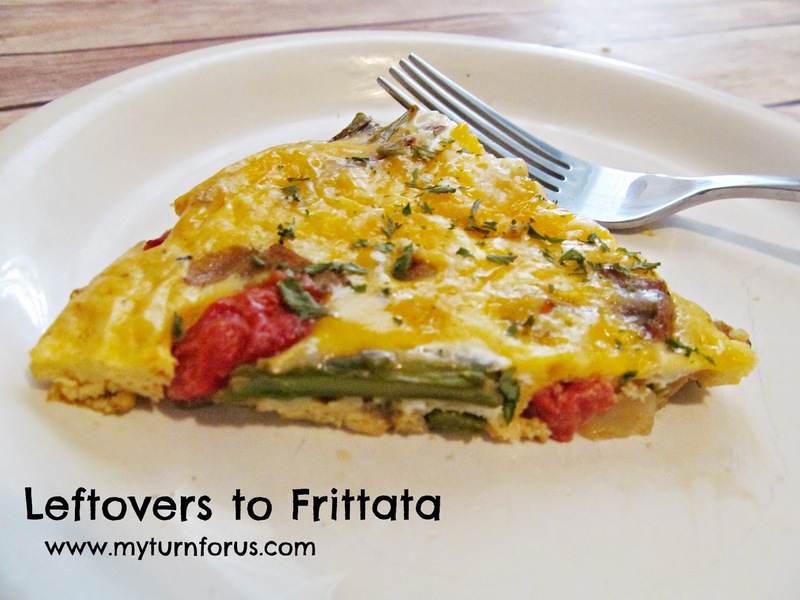 I love a good quiche recipe and this one looks so easy!